The 2014 Audi A4 is a well-rounded, very good upscale car. Its engine is strong and its handling precise, but it’s the A4’s luxury cabin and above-average reliability that help make it a good buy in its class. You'll enjoy the all-wheel-drive handling, fuel efficiency, and blind-spot assist. This luxury sedan has a manual transmission and only 76,000kms. It has received its 85,000km service check, a Motor Vehicle Inspection (MVI), and a wheel alignment. It's been equipped with brand new tires, brakes, and a new battery. It was also owned by a non-smoker. Interested? Text/Email 'B195757' to Neil at nsparkes@billmatthews.ca or 709-743-1700 for an immediate response. 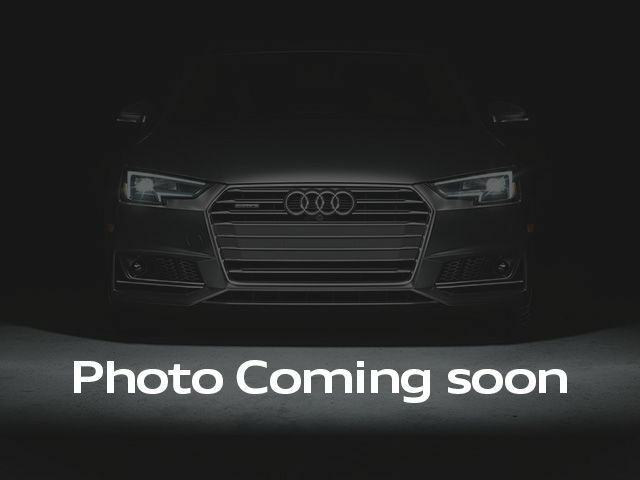 Interested by the 2014 Audi A4 2.0 6sp Komfort ?